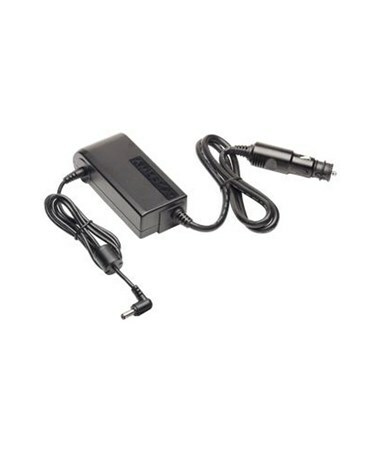 The Vehicle Adapter for Spectra Ranger 7 Data Collector is an external power supply that allows surveyors and engineers to recharge data collectors on-board between jobs. This ensures convenience and maximum efficiency when using the equipment. 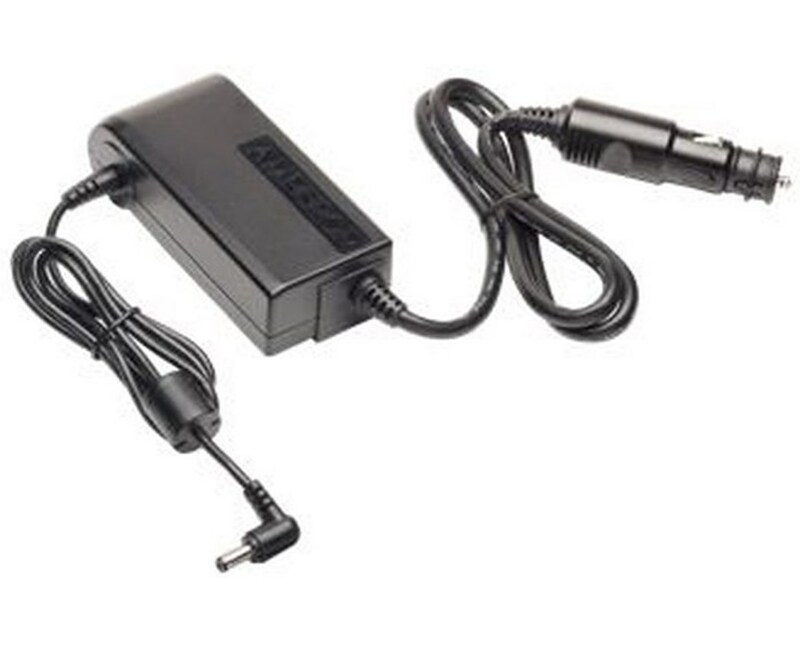 Designed for the Spectra Ranger 7 Data Collector, it is compatible with input voltage of 11 up to 32 VDC and provides an output voltage of 12 or 24 VDC.